In what is a rapidly changing and evolving landscape, we pride ourselves on being able to deliver innovative and flexible solutions to suit our clients’ needs across markets of varying maturity on a global basis. It goes without saying that whilst our client base is of enormous pride to us, it is our delivery to these clients which is paramount. This is why we deliver exceptional talent at key points in any project. As part of the award winning company, the Opus Talent Solutions Group, we have a proven track record in providing tailored and bespoke recruitment solutions. Our network of candidates has been built on years of referrals, meaning we supply you with exclusive applicants that you won’t find elsewhere. We also monitor global projects in order to find our clients quality candidates who are immediately available. 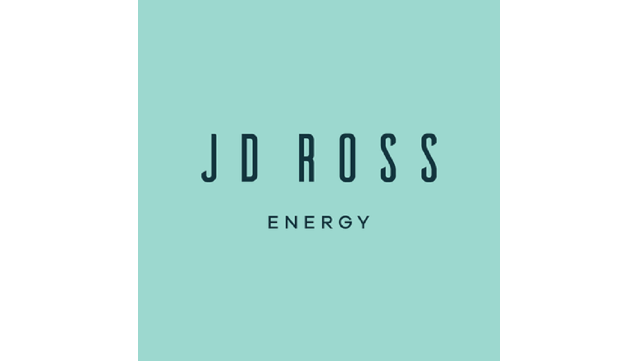 Click here to read an insight from JD Ross on the EU Referendum and the energy industry.